LOCATION! LOCATION! LOCATION! 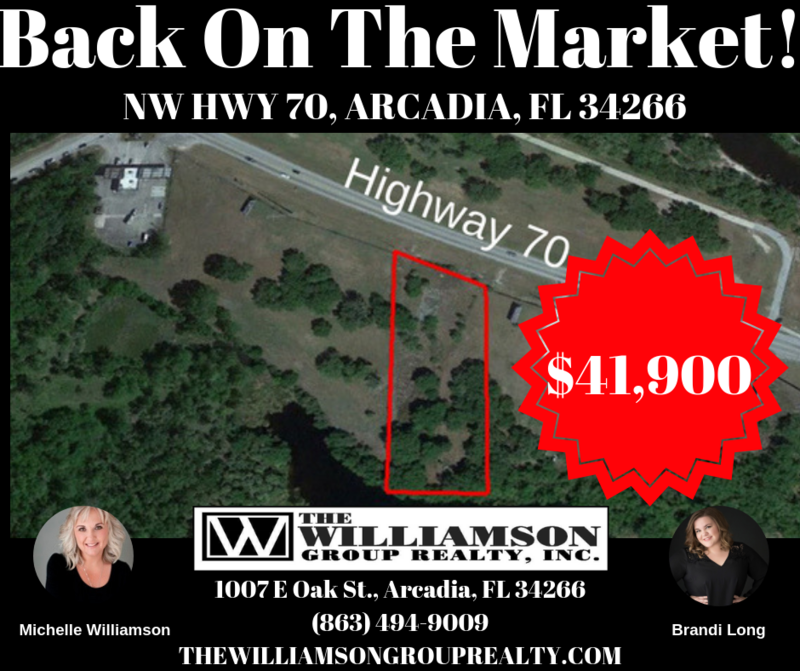 Over 2 acres zoned Agriculture with HWY 70 Frontage. This property is a gem that has just been buried and now is on the market for the buyer who discovers this hidden treasure first. There are so many opportunities with this property and it can open many doors for the right buyer. This property does have a well and septic but the seller is not guaranteeing them. Please call building and zoning for all plans and construction ideas before placing an offer on this property. HWY 70 FRONTAGE --GREAT SIGNAGE--GREAT LOCATION--AMAZING BILLBOARD SIGHT AND ALL AT AN AMAZING PRICE!!!!!! !